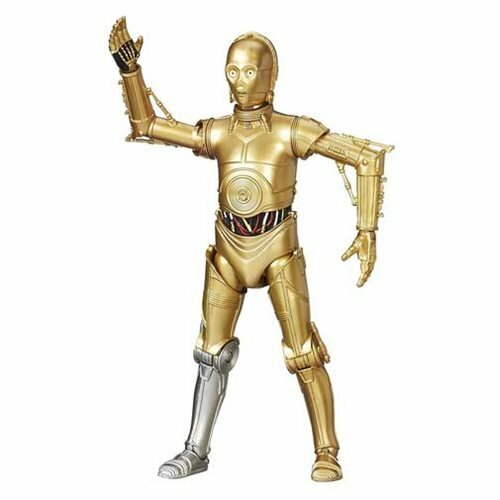 Commentary: Why re-buy Teemto Pagalies when the 2002 release included not only the figure, but some race debris and a giant droid from a deleted scene for a mere five bucks? ...I have no idea. The flag, I guess? This set of Pod Racers debuted about a year ago and is still rotting on shelves, largely because the deco isn't all that different and I don't know how many suckers collectors remain who will buy a boxed set of five figures just for the flags and slightly improved deco. The sculpt is the same as the 2002 release, with swivel legs, shoulders plus neck and waist joints. Deco is a little sharper now, his goggles are a clearer plastic, and the strap is a slightly different color. Paint masks seems sharper with less slop, and his red scar remains on his arm. I hesitate to use a word like "realistic," but it really is more lively than the original release. I'm not suggesting you upgrade, because the 2002 figure is close enough where I doubt you would notice unless you have a crazier head for this stuff than me. The main selling point? The flag. The glossy plastic flag is pretty awkward and curls funny right out of the box, but it is unique, colorful, and a nice addition to a display. It's not as cool as a droid sidekick, though. You can sort of force the flag into the included black Galactic Battle Game display base, but it's a tight fit and clearly not meant to go there. 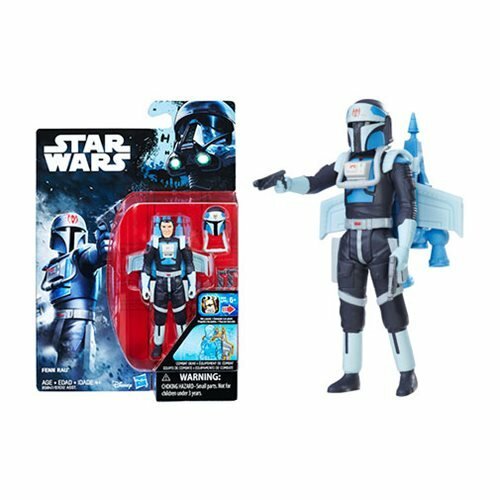 Hasbro managed to find a way to compel long-time collectors to buy this set with the new accessory, as its merits do not warrant a subsequent purchase unless you write a column about toys every day. Collector's Notes: This set did poorly. Reports of prices as low as $7.50 for the set were heard, which is actually quite a deal. 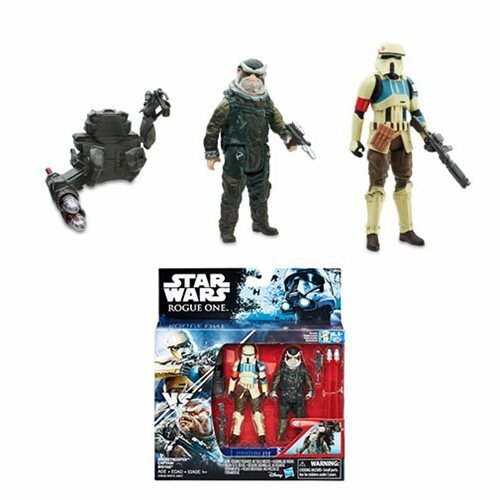 Originally $26.99, this set is effectively a pretty good price... it's just that the individual releases generally offered more stuff like Pit Droid accessories and lower price tags. For accessory completists, it's essential. 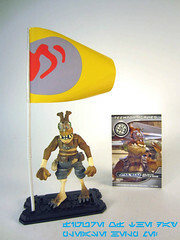 If you just want a Teemto Pagalies pod racer pilot, the original 2002 figure sells for as little as $1 on eBay and is unquestionably worth it. A crazier head for this stuff than you, Adam. You are unquestionably the craziest... and a great resource. I like the set for a 50+% off price, and I was "lucky" enough to have skipped a couple of these Pod Racers when they first came out. Teemto was not one of them though, and I still do like the deleted scene clean-up droid.